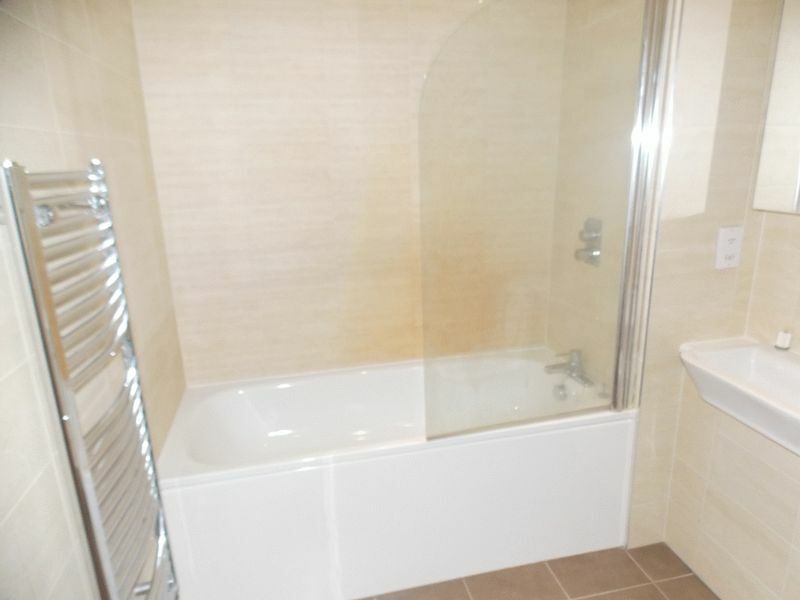 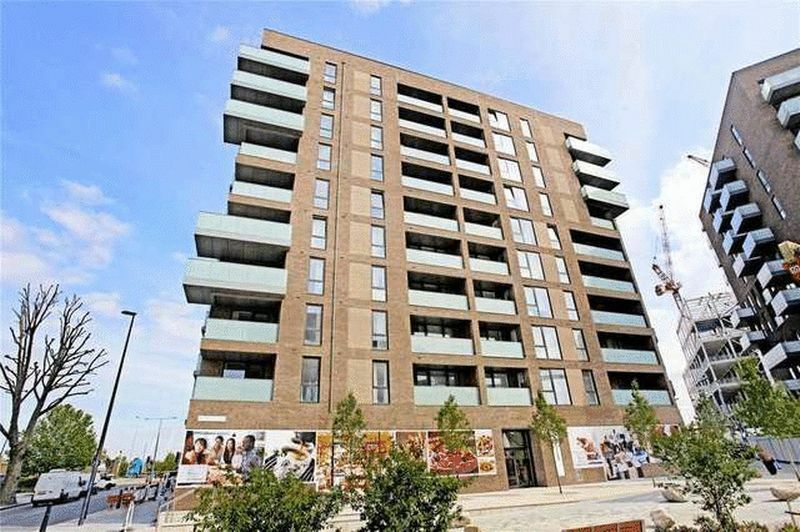 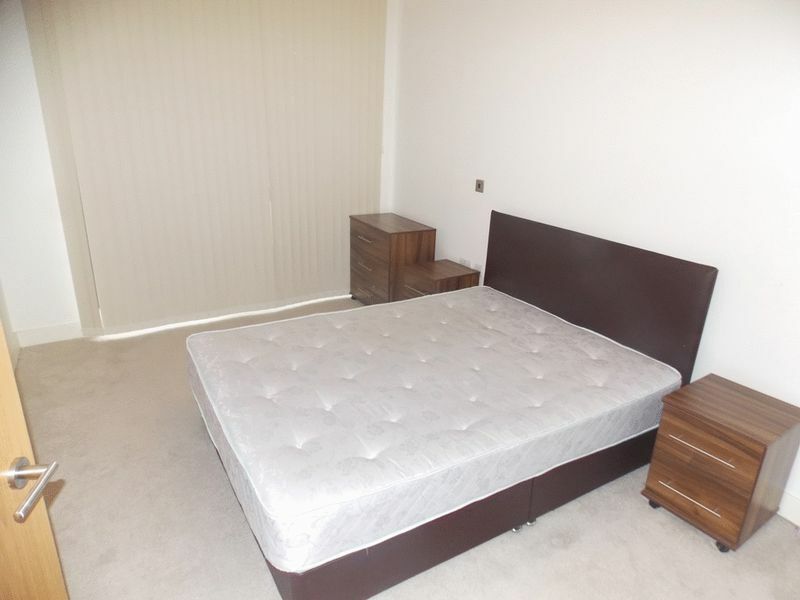 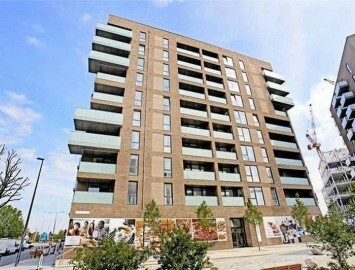 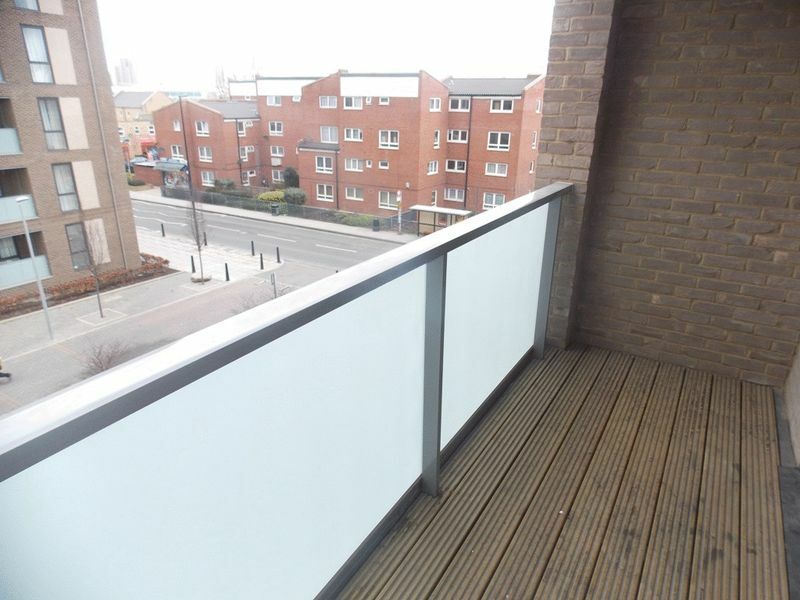 Inner City Estates are delighted to present this stunning one bedroom apartment situated within the new Aberfeldy Village development, E14 0ND. 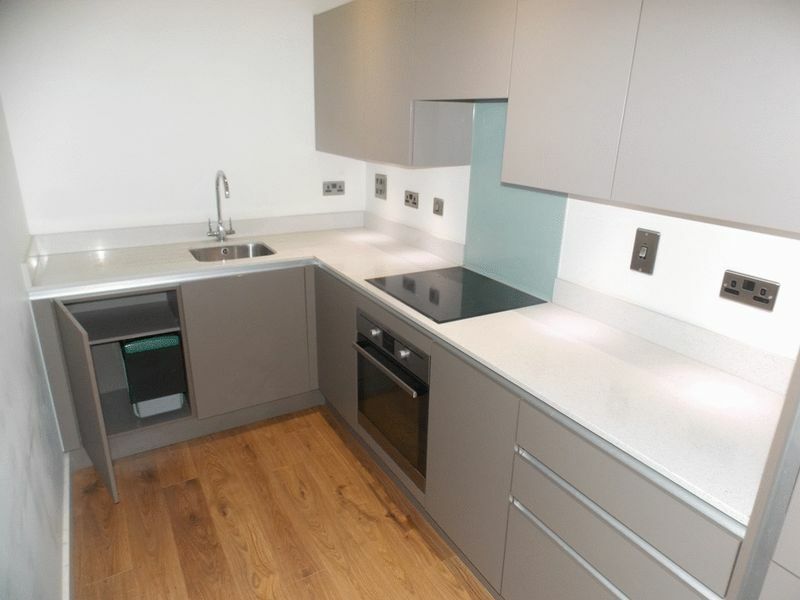 This luxury property benefits from a spacious lounge with high ceilings with access to a private balcony offering fascinating views of London, a modern luxury kitchen with integrated appliances, a spacious double bedroom with built-in wardrobes, fully equipped modern bathroom and plenty of internal storage. 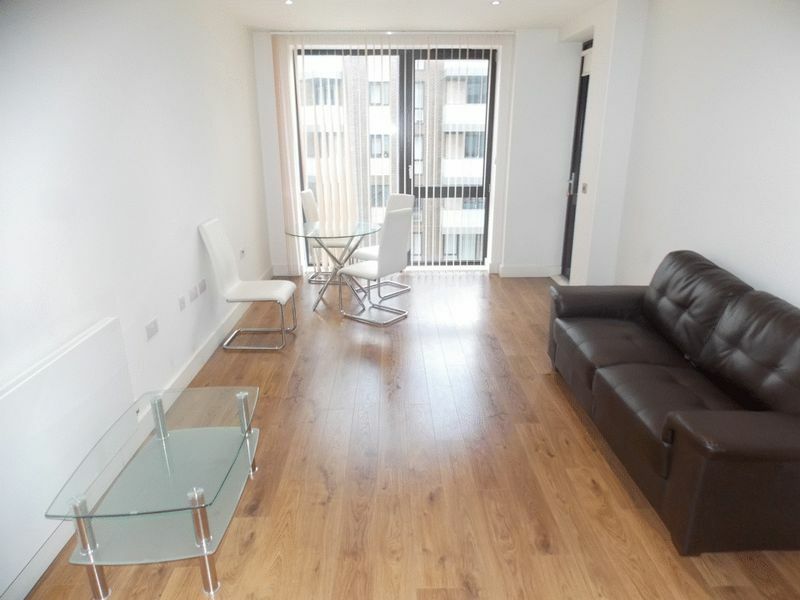 Fantastic transportation links include Jubilee Line at Canning Town Underground station, DLR at East India, and numerous bus routes including 277 (5min walk) which can reach Canary Wharf in approximately 7 minutes.